For engineers and manufacturers, controlling change processes involves more than thinking about the software impacts common in IT. They have to think about impacts to their production lines, equipment downtime, delivery schedules, employee safety, and more. Any type of change request, if not managed properly, can be slow to implement, full of errors, and lacking in visibility. Some change requests can even be potentially dangerous—for example, a 1984 incident in India where a lack of proper change management contributed to thousands of deaths and injuries. This extreme example prompted OSHA to enact process safety management regulations in the 90s. The manufacturing industry includes a broad spectrum of jobs. From food production to electronics assembly, manufacturing is made up of the many people who create the products we purchase and use each and every day. Recognizing that you need an issue tracking tool is a good first step toward improving operational efficiency, employee productivity and customer satisfaction. Actually choosing the right solution is where some businesses get tripped up, though. In particular, it can be difficult to balance out features that appeal to employees and business users with capabilities that will enhance the customer experience. 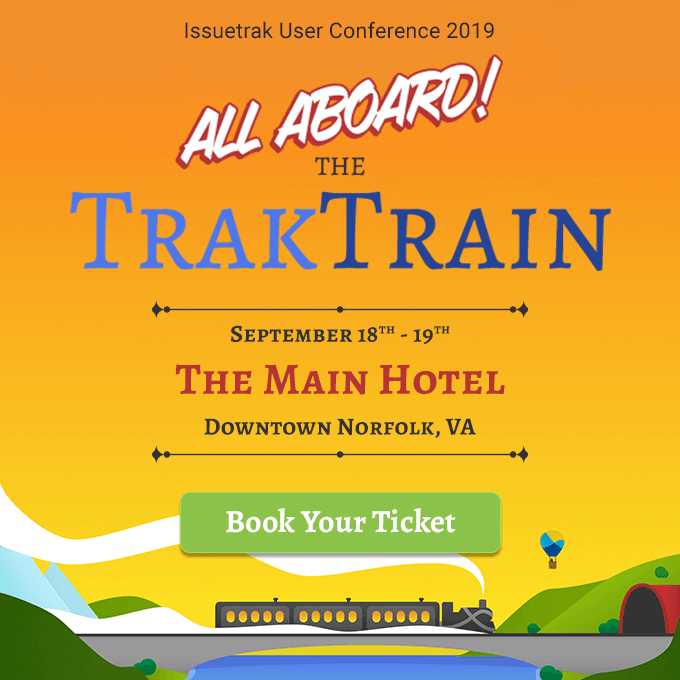 "Do I really need a dedicated issue tracking platform?" Ask any software developer or quality assurance specialist and they'll confirm: Bugs can cost businesses big money. According to Tricentis, companies across the world lost $1.1 trillion in 2016 due to software failures. That may sound like an exaggeration, but think about how many critical processes rely on software and how everyday business operations might be impacted if a disruptive bug reared its head. Manufacturers rely on a number of different platforms, systems and software applications to ensure they run smoothly - too many, in fact. After all, the more disparate platforms companies have to wrestle with, the more headaches they'll experience. A 2017 PricewaterhouseCoopers report recommended that manufacturing companies should develop more integrated technology solutions to avoid running into sticky situations. Within every organization, issues both seen and unseen represent a drain on productivity, efficiency and profitability. Each department and business unit grapples with these problems whether they are fully aware of them or not. Customer complaints, facility management requests, compliance audits and help desk tickets are just a few of the issues that can cause much bigger headaches if not properly monitored.